The Moon is in Cancer until 9:48 AM. 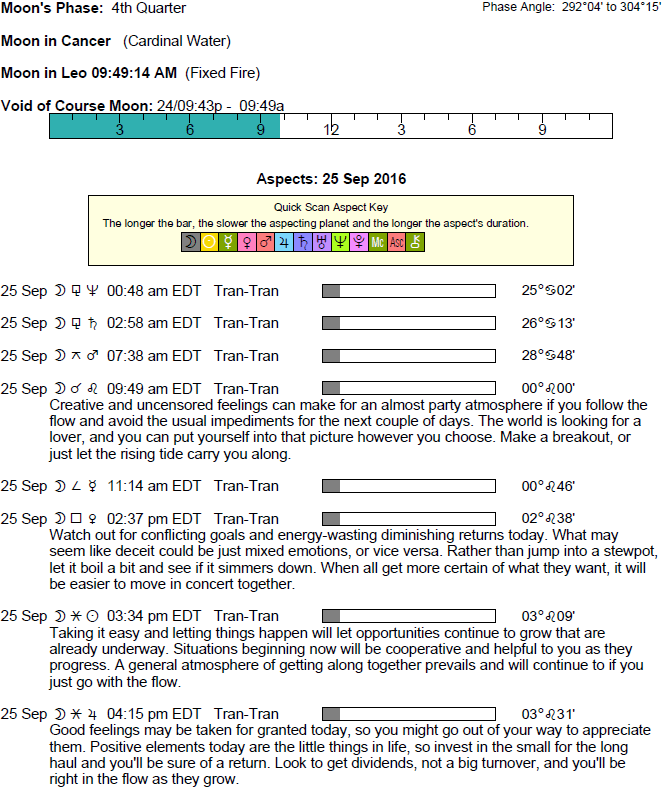 The Moon is void until 9:48 AM (since yesterday at 9:41 PM). The Moon is in Leo from 9:48 AM forward (until Tuesday, September 27th, at 5:42 PM). 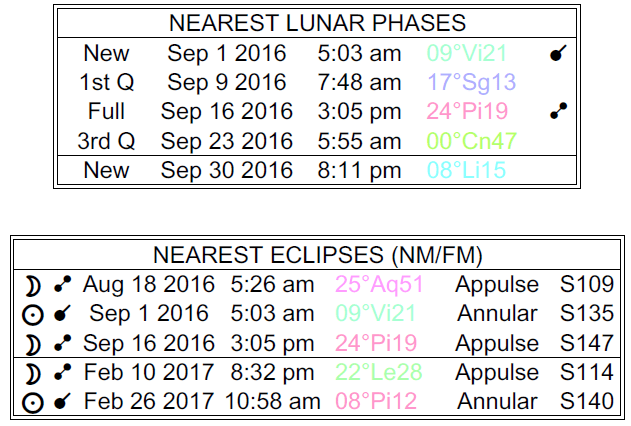 A Last Quarter Moon occurred on the 23rd, and a New Moon will occur on the 30th. 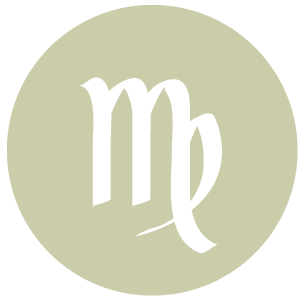 Mercury is direct and in its post-retrograde shadow phase until October 6th. 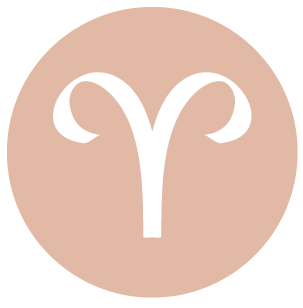 The best version of yourself tends to shine forth when in one-on-one situations and partnerships today, dear Aries, and in many ways, this applies to the year ahead. Others tend to bring out the best in you! Whether or not you are aware of it, you tend to attract people and situations that benefit your personal growth at this time in your life. Today is good for making an extra effort to reach out. People tend to be more helpful, or you might be meeting someone now that has a particularly positive influence on you. You can do your part by putting yourself “out there” and believing in your ability to contribute much to a partnership. Address the need for growth in existing relationships. 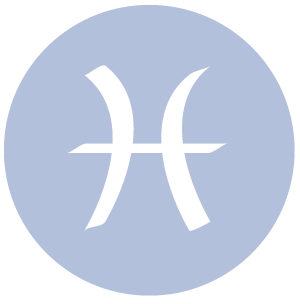 There may be some tension over values and finances today, particularly with a partner, and adjustments may need to be made. If you feel cooped in or constrained by someone, you’ll feel it strongly now and might want to take action. 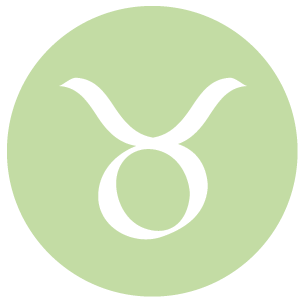 You can feel a real surge of optimism and confidence about improving your life now, dear Taurus, particularly through efforts to upgrade health, work, habits, and routines. You might discover new things to love in your work or daily life. Events or epiphanies today can lead to the conclusion that hope leads to healing. You could discover a new method to take care of or enhance your health or work. You might derive particular satisfaction from helping others or through a service or work you provide. On the job or while pursuing your daily goals and affairs, be as generous and eager as possible, reach out to others, and look for attractive opportunities to expand your mind and experiences. Graciousness leads to success now. You can also feel more satisfied if you take the time to notice and appreciate the little things in your life. Attention to detail can be satisfying and enjoyable. You are getting the most out of the least, and while it’s wise to take advantage, avoid taking on too much. The Sun moves into alignment with Jupiter, dear Gemini. This yearly event often points to opportunities on social and communicative levels. It typically occurs in different sectors of your chart, however, so that it influences other areas of your life as well. This year, you see benefits to romantic and creative matters. It’s a time for feeling especially optimistic, and possibly quite passionate and creative as well. This is about your heart’s desire, and you’re likely to feel quite confident that you can achieve it. If you are doing something creative, it’s bound to be especially energetic and spirited. There is a larger than life element to your feelings and desires now. It’s a good day for self-expression, personal magnetism, and confidence. Dating, entertainment, and other pleasurable activities are favored now. Over the coming year, more opportunities are sure to emerge that serve to awaken hidden or dormant talents, and today you may get a preview of this energy. 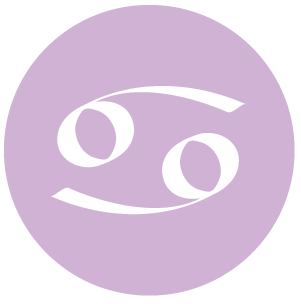 You can feel a strong need to improve your domestic life now, dear Cancer, as the Sun shines its light on Jupiter in your solar sector of home and family. Chances to enhance family relationships, or possibly even to purchase real estate or otherwise upgrade living conditions, can emerge now. Many of you could be deriving a sense of abundance on an inner level from making plans for improving the most fundamental relationships in your life, and from a feeling of hopefulness as well. You may be sharing a personal matter with someone, and this takes a significant weight off your shoulders. Widen your comfort zone a little now, without going too far with unrealistic expectations. This is a time for thinking about growth and expansion, and for taking small steps towards improving your life at the base. Today, you might also feel torn between pursuing social activities and staying closer to home. 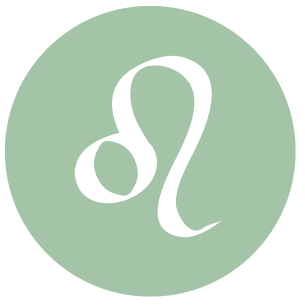 The Moon moves into your sign late morning, dear Leo, and you awaken to your emotional needs. The desire to impact the world around you grows now. You are drawn to information that brings benefits to your life, and you could receive good news or find special meaning in the things you read and hear about today as the Sun, your ruler, aligns with expansive Jupiter in your communications zone. Your mind is more willing, open, and curious than ever, and this can lead to new and exciting ideas and interests. You might notice things in your daily life that you didn’t appreciate before. It’s a good time to stay alert and observant. A sibling or neighbor could be the source of happiness today. It’s important to reach out and go beyond your normal limits, within reason, in order to benefit from the day’s positive energies. Making long-range plans for improving your life, particularly when it comes to learning and connecting, is favored now. Love and communications are interwoven today. 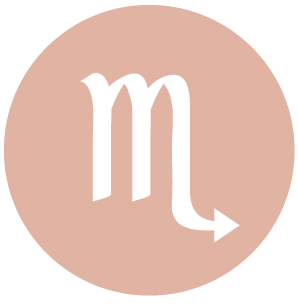 Now that Jupiter has left your sign, dear Virgo, your life is less about the development of your personality and more about building up your resources and profiting from your talents. The year ahead is wonderful for appreciating what you have and for developing these things further. 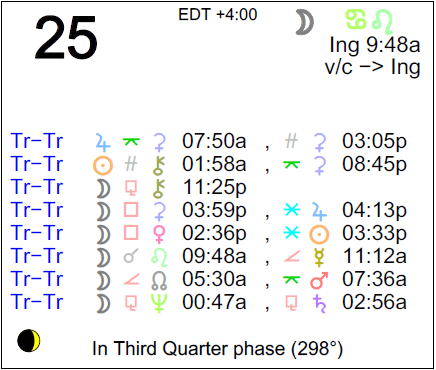 The Sun meets with Jupiter in your resources sector, and it’s a good time for reviewing finances and taking stock of where you are “at” in a business endeavor. You may very well discover a resource or talent that has been dormant or left unnoticed. As long as you’re supplementing your big thinking with some common sense, this is a superb time for coming up with useful ideas for future success. The larger goals are increased comfort and security, so avoid over-committing yourself or your resources. Be generous and high-minded for best results now. You can be feeling more and more confident about your ability to manifest your desires. The Sun aligns with Jupiter in your sign, dear Libra, and this stimulates your hopefulness, faith, vision, and optimism. Regarding personal influence and impact, this is a standout time. Look for opportunities to expand your reach on social and mental levels. Ideas for future projects can be golden, so pay attention. It’s natural for you to take the lead or for others to turn to you to do so. While you are received well, you are making your own opportunities by putting more faith in yourself and your capabilities, so be sure to do your part. 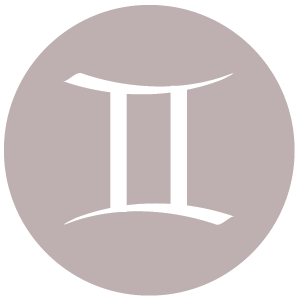 Even though it’s generally a good time for growing something, whether it’s a relationship, project, or business, you’ll have more power with new beginnings after the New Moon in your sign on the 30th. You could feel a little restless today if you don’t yet have something to focus on, but goals should be forming soon. There is much to look forward to, dear Scorpio, and today’s energies awaken feelings of faith and hopefulness. 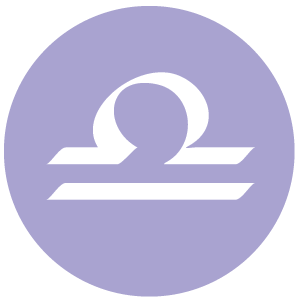 The Sun and Jupiter come together in your soul sector, and while this can benefit you greatly on emotional levels, it also augurs well for business. Ideas and plans can come together now, and you may very well be reviving an old project or idea and bringing it back to life. Good energy is with you for understanding and getting over an old hurt or grievance. A revelation, empowering thought, or great memory can emerge from deep within, and this can give you a real confidence boost, or there can be an event that stimulates you in a similar way. An untapped resource can be discovered. For some of you, you might unload a burden, and this helps release you from the past or its hold on you. It’s a time to learn more about yourself and your deeper needs, and feeling good about what you uncover. Accepting impermanence and letting go can be important processes today. The Sun aligns with your ruler, Jupiter, dear Sagittarius, and you’re in the spotlight. This is a good time for enjoying a strong sense of hope and optimism, and it’s also favorable for dreaming up new ideas and plans. Make an extra effort to network and connect with others now if this doesn’t already come naturally. There is warm, successful energy with you regarding personal plans, education, travel, friends, associates, and groups. Take note of ideas that come to you now for future projects, but save them for future use. It’s a great time for big ideas and plans, although it’s better to map out the details later. Friendships begun this week can be significant ones. Your spirits are high and your attitude is fresh. Your sense of community is strong right now. There can be more excitement with your friends. You may be interested in new courses, and higher education tends to be favorable for you right now. 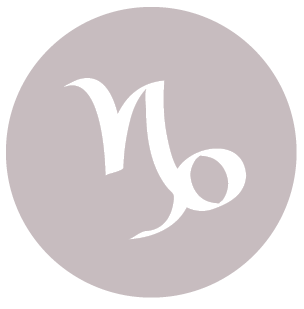 You’re quite used to hard work and, often, solo work, dear Capricorn, but in the year ahead, you may very well get help in your climb. Even so, your faith in yourself is an important factor for your success now. Opportunities to expand a business and for personal growth can arise today, and you should stay alert for them. Believe in yourself and your abilities for the most success, but do so without exaggeration. Recognition might come now. You’re hopeful about the future, and you find it natural to wow others with your expertise or your professional, take-charge manner. While totally new projects should probably be launched after the New Moon on the 30th, this is a good time to expand current ones or to plan for new projects. You can be highly motivated today, and this can be about self-improvement and life improvement in general! With Jupiter now in your solar ninth house (for over a year), you’re in a good position to broaden your horizons, dear Aquarius. Today is good for communicating, as others are listening and interested in what you have to say. Part of this has to do with your visionary approach. While it’s important to avoid making too big commitments or promises, this is due to increased confidence, and when kept in check you’re in the right place. There can be an opportunity to do or learn something entirely new and beyond your normal bounds and routines now with the Sun and Jupiter in alignment. This influence is favorable for promotion, higher education, courses, new interests, publishing, partnership, teamwork, and friendships. There can be beneficial long-distance connections made, and educational projects and plans are favored as well. With a more relaxed and creative approach to your life, opportunities to grow and improve are opening up. The Sun and Jupiter come into alignment every year, as they are doing now, dear Pisces. This influence tends to benefit you on the level of work, health, career, and reputation. Opportunities emerge for accomplishing your goals. 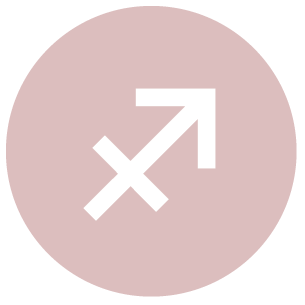 However, this alignment typically occurs in a different sector of your solar chart, and this year, it’s also influencing your intimate relationships and those resources that you share. Reviewing financial records and other matters can turn up a profit or undiscovered resources today. There could be a gift or some form of support that comes as a relief. It’s also an active, favorable time for private matters. With an open mind and heart, you can reach a new level with someone important to you. You can learn something about yourself or a relationship that empowers you to make deep, significant changes. A partnership may be exceptionally lucky, or you could benefit from combining resources with someone. 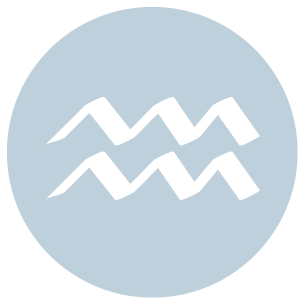 If Your Birthday is September 25th, If Today is Your Birthday full horoscope here. Romantic matters can be unsettled, or we can be a little insecure in our relationships. It can be difficult to show restraint. An indulgent, moody time. Hypersensitivity. We may feel we have to make a choice between pursuing our own goals and tending to family or domestic matters. We may be putting a lot of energy and time into our loved ones or projects and causes, but we have a tendency to do this to excess. We can experience overload. You love to take risks and can be accident prone. You have difficulty discerning the difference between assertion and aggression. You may believe that you are simply stating your own case clearly, while others claim that you are being pushy. You need to find a healthy outlet for your enthusiasm and energy. You feel cared for when loved ones give you a sense of stability and security. You like to be touched and stroked and nurtured in practical ways. You also like to show others you care through practical means. Sabian Symbol: The rainbow’s pot of gold. Cnj 28°Sg58 ACUMEN Enduring attacks which weaken. Sun 03° Taurus 58' 15"
Moon 06° Capricorn 11' 11"
Mercury 09° Aries 39' 23"
Venus 04° Aries 33' 53"
Mars 15° Gemini 54' 28"